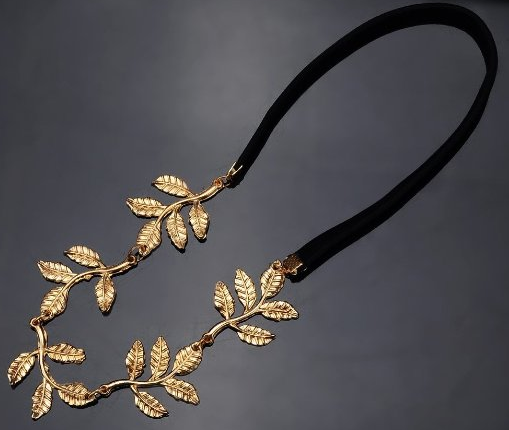 Gold Olive Leaf Headband Only $2.39 PLUS FREE Shipping! You are here: Home / Great Deals / Amazon Deals / Gold Olive Leaf Headband Only $2.39 PLUS FREE Shipping! attend this summer! It is perfect for any outfit, so Get yours NOW!